What makes poutine so special? Why do we love it so? 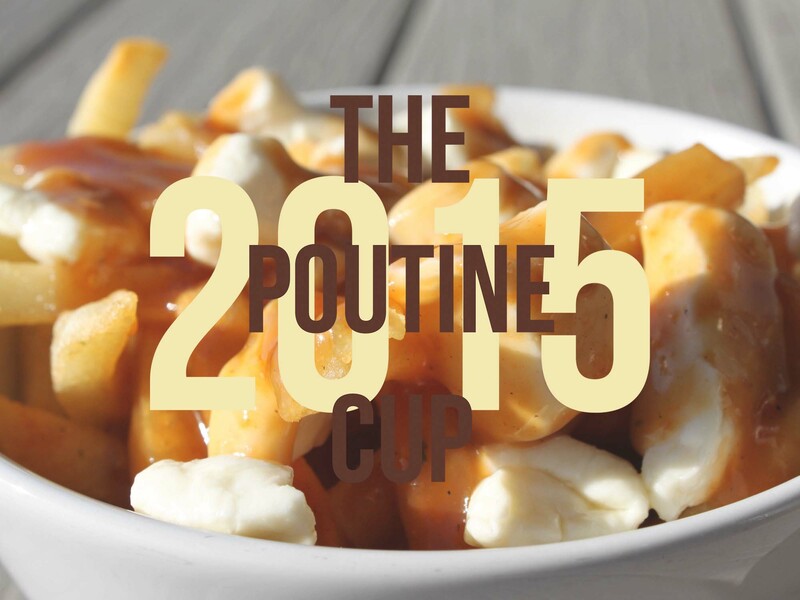 Bothwell Cheese sheds some light on this Canadian culinary classic at the 2015 Poutine Cup in Winnipeg, MB. The Poutine Cup, presented by Charcoal Collaborative and Fort Gibralter, is an annual culinary event held in Winnipeg, MB. It is a friendly competition to celebrate poutine. Ten restaurants compete over the course of one night to win over the crowd’s and judges’ hearts and bellies.